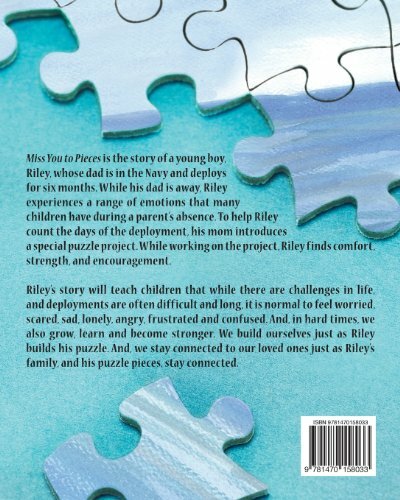 Riley’s dad is in the Navy and deploys for 6 months. 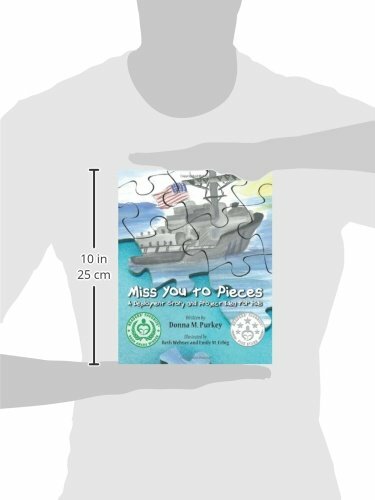 To help Riley count the days, his mom introduces a unique puzzle project in which he also finds comfort, strength, and encouragement. 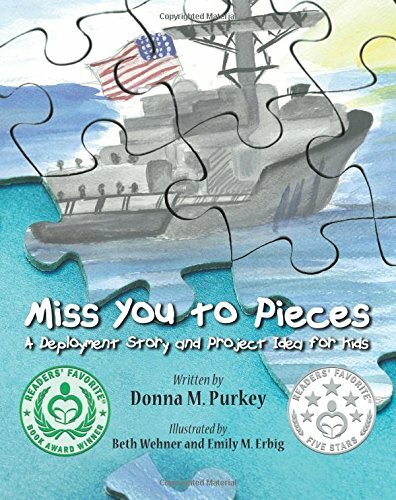 Children experiencing a temporary separation from a loved one will identify with Riley’s story and will learn that while we are challenged, we also grow and become stronger. 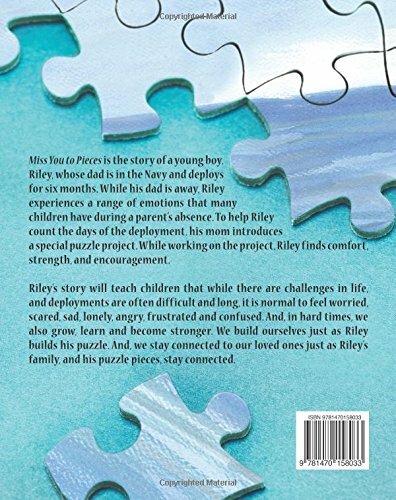 We build ourselves as Riley builds his puzzle, and we stay connected to our loved ones as Riley’s family, and his puzzle pieces, stay connected. The puzzle project can be easily adapted for any family experiencing a temporary separation. 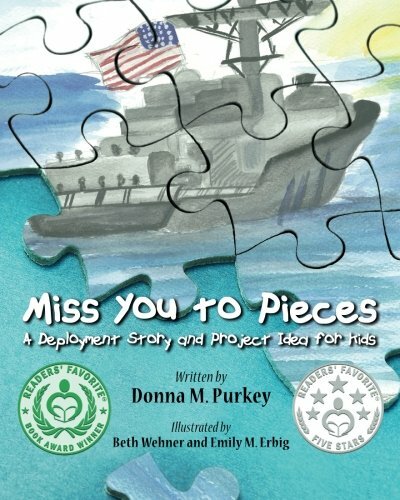 The book includes tips for creating your own puzzle project!